Datura, Hysterix, Gat Decor, Pizzaman, BB Club and more. Part 17 in the Back to the Old Skkol collection by Ste Essence. 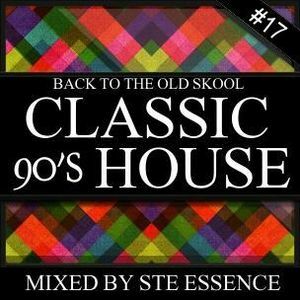 A blend of uplifting classic house from the 90&apos;s. Piano&apos;s, Organs, & Vocals galore.